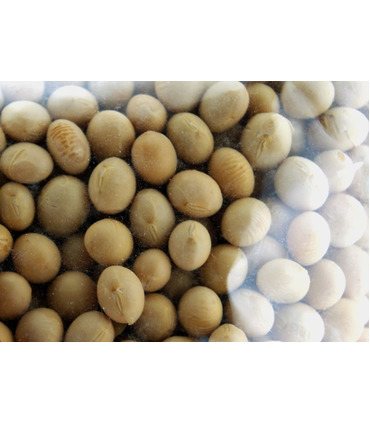 Inclusion of TRS Soya Beans in a vegetarian and vegan diet is considered essential as they are a very rich source of proteins, which are otherwise difficult for vegetarians to find in such nutritious quantities. 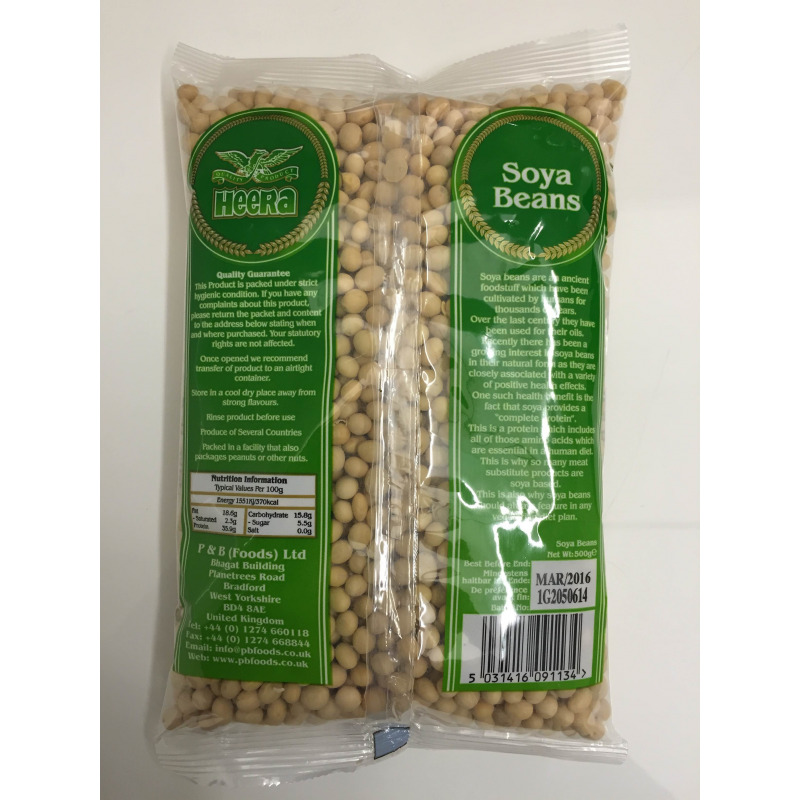 Soya beans have been valued as a health food also because they are rich in fibre and several vitamins, minerals and nutrients. Health Benefits - They are believed to be helpful in lowering LDL cholesterol and in keeping diabetes at bay. - They are considered good for the bones as they are rich in Vitamin K. Soya beans can be boiled and cooked in an onion-tomato gravy, or used in tikkis or cutlets, salads, sprouts, and used as stuffing for parathas. Read more here . 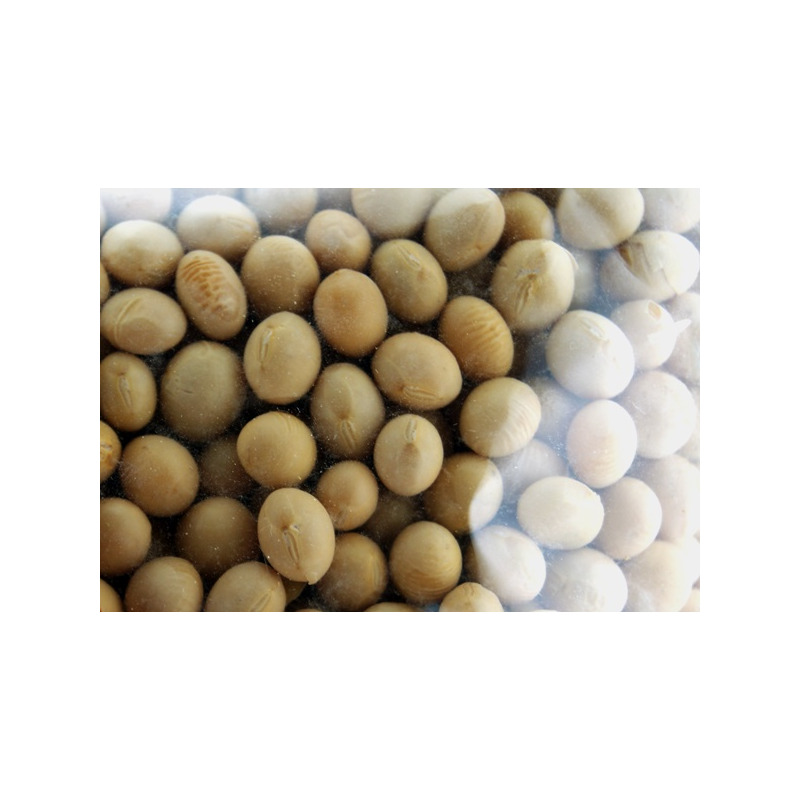 Inclusion of TRS Soya Beans in a vegetarian and vegan diet is considered essential as they are a very rich source of proteins, which are otherwise difficult for vegetarians to find in such nutritious quantities. 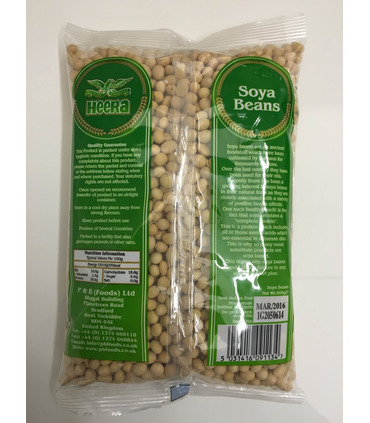 Soya beans have been valued as a health food also because they are rich in fibre and several vitamins, minerals and nutrients. - They are believed to be helpful in lowering LDL cholesterol and in keeping diabetes at bay. - They are considered good for the bones as they are rich in Vitamin K.
Soya beans can be boiled and cooked in an onion-tomato gravy, or used in tikkis or cutlets, salads, sprouts, and used as stuffing for parathas.